if yes: we would need to remove the value written on it, since we assume this as the default text we placed. if it is equal to blank: we would need to replace the value with the default text which we is based on the input's title attribute. Based on the code above, you can use the defaultTextActive class to fully customized your code via CSS or Cascading Style Sheets. 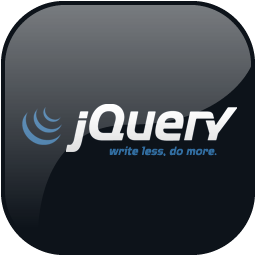 NOTE: Although I haven't included on my tutorial, it is a must that you include a JQuery file on your script. Napadaan lang, I think its useful but I'm not really good in HTML pa sa ngaun, I hope na maintindihan ko soon.